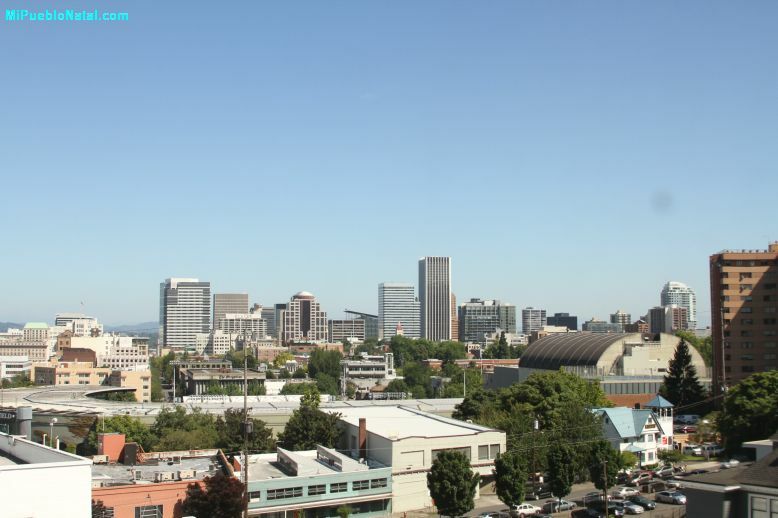 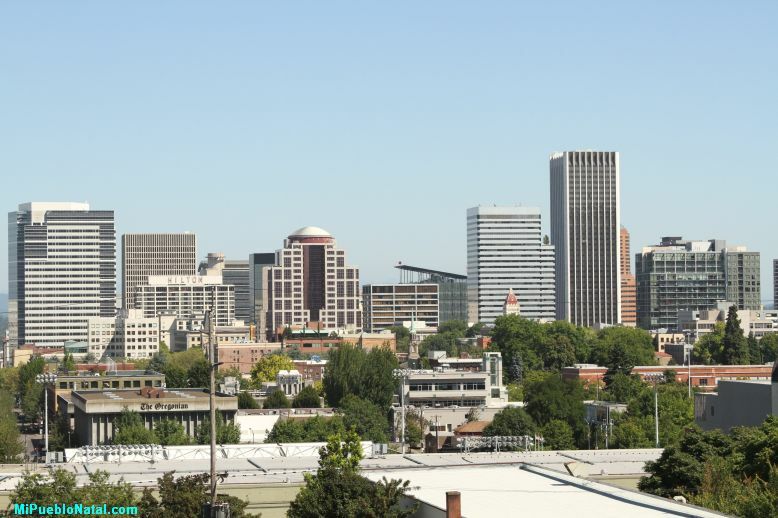 Portland is the largest city of the state of Oregon and according to the 2012 Census, the city has a population of 587,865 and a total of 2,289,800 people leaving in the metropolitan area. 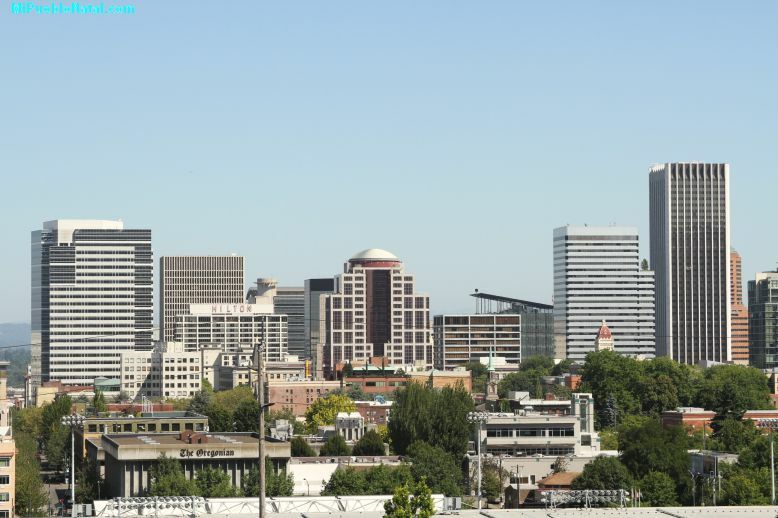 Portland is located 70 miles east of the Pacific Ocean at the Southern end of Oregon's most populated region which is the Willamette Valley. 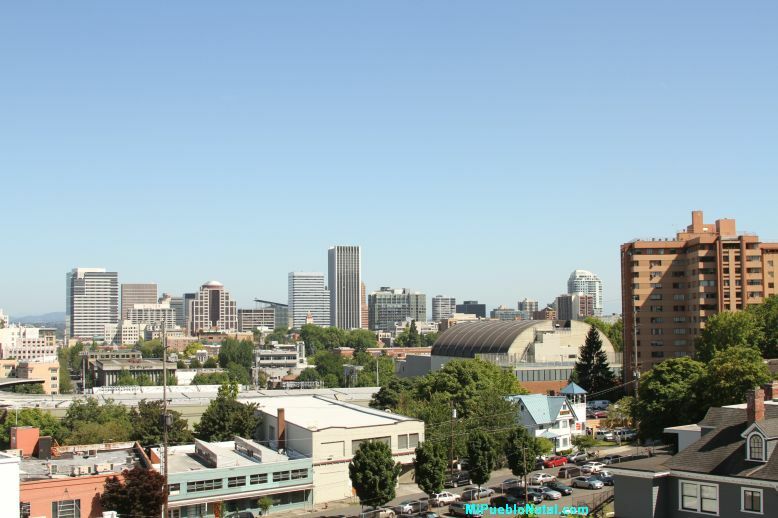 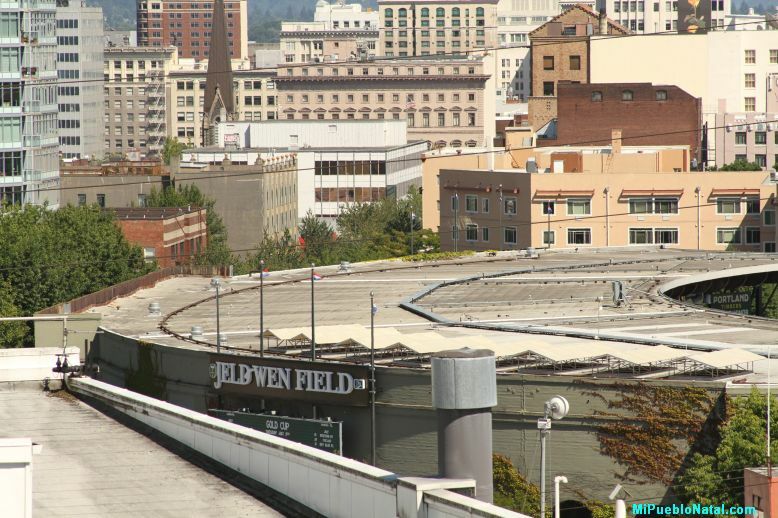 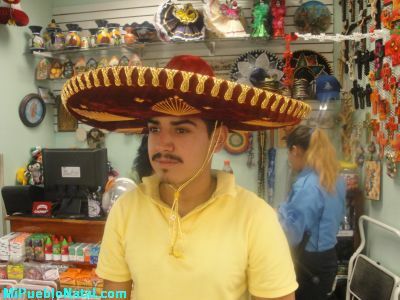 The city of Portland is located near the confluence of the Willamette and the Columbia Rivers. 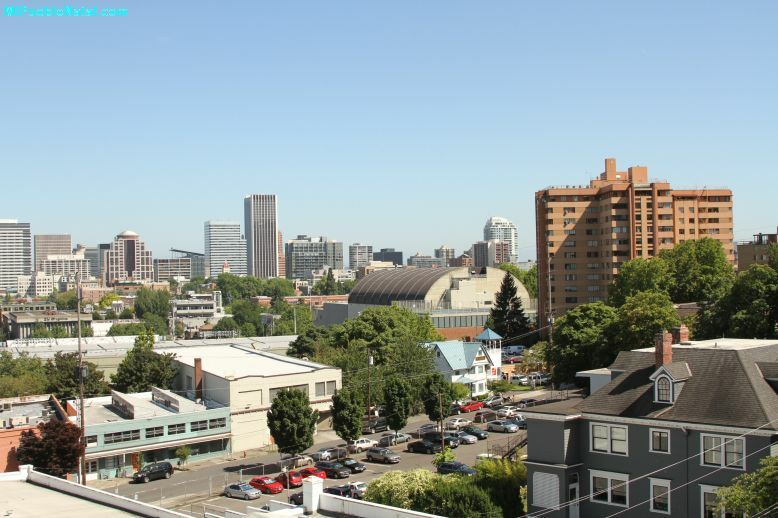 According to Wikipedia, Downtown Portland straddles the banks of the Willamette River which flows north through the city center, separating the east and west sections of the city before veering northwest to join with the Columbia River less than 10 miles from downtown. 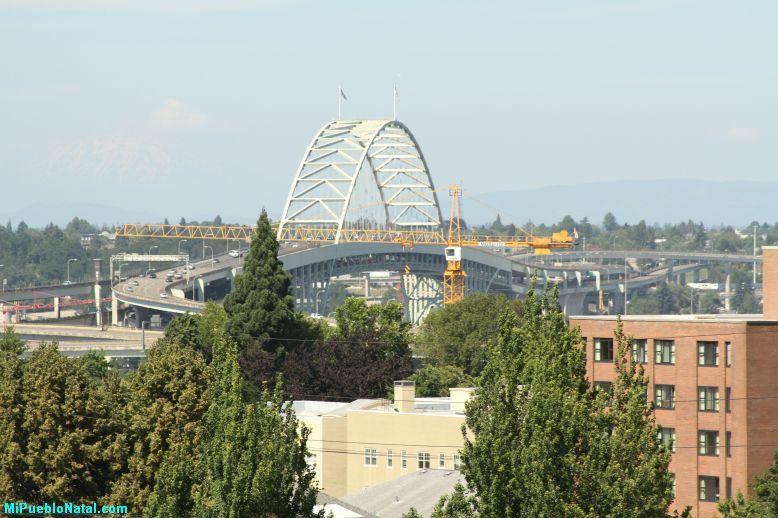 "The Columbia River serves as the natural boundary between the states of Washington and Oregon and consequently divides the city of Portland from its most populated suburb Vancouver, Washington. 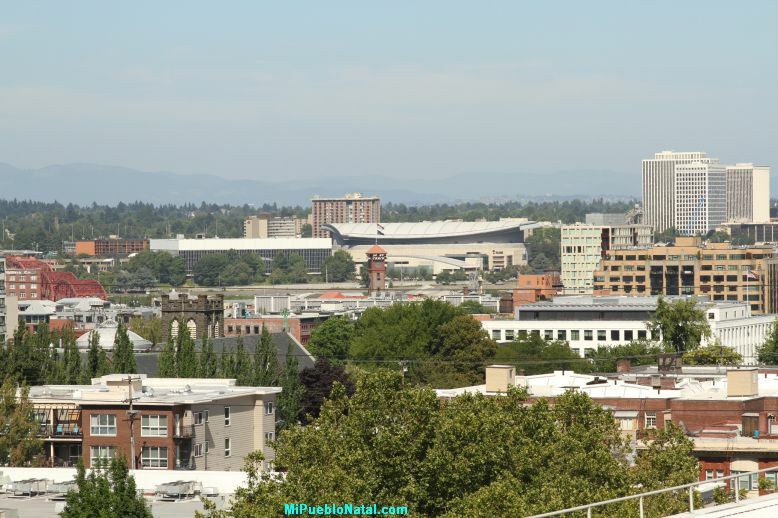 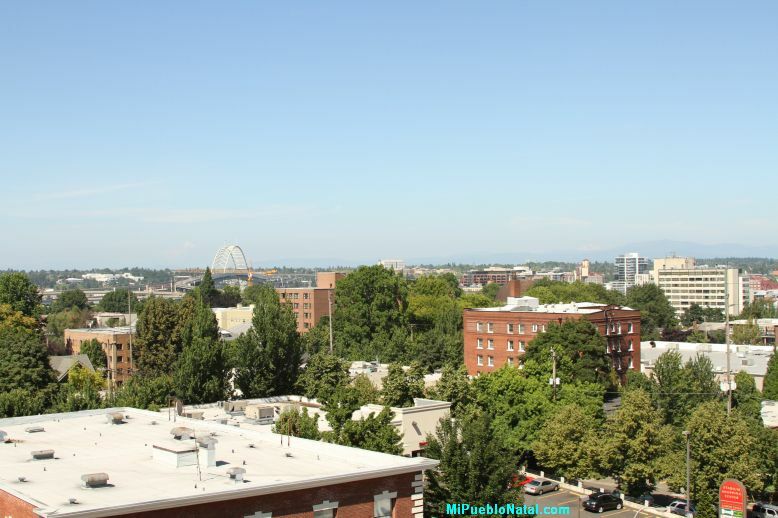 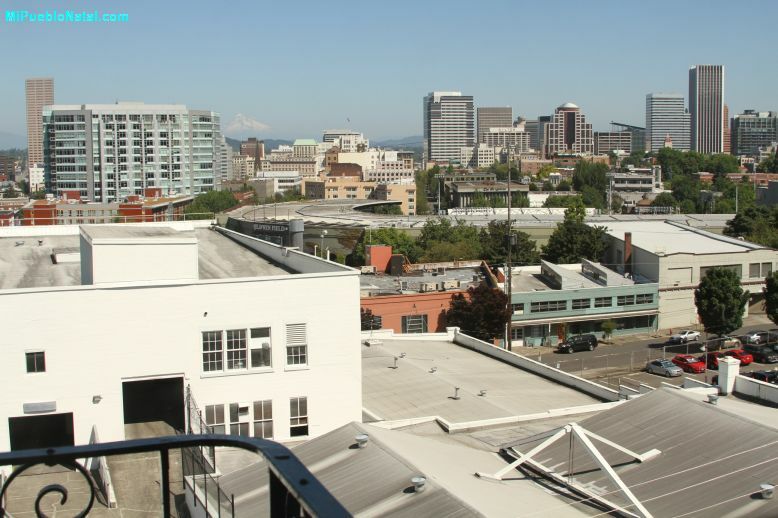 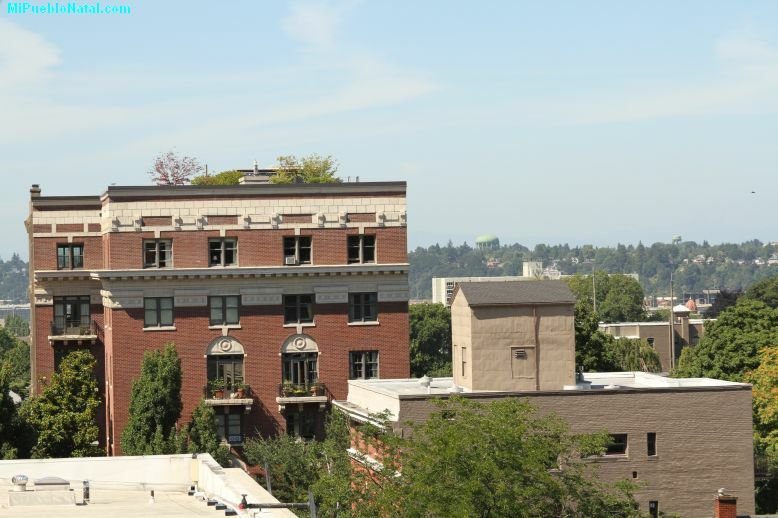 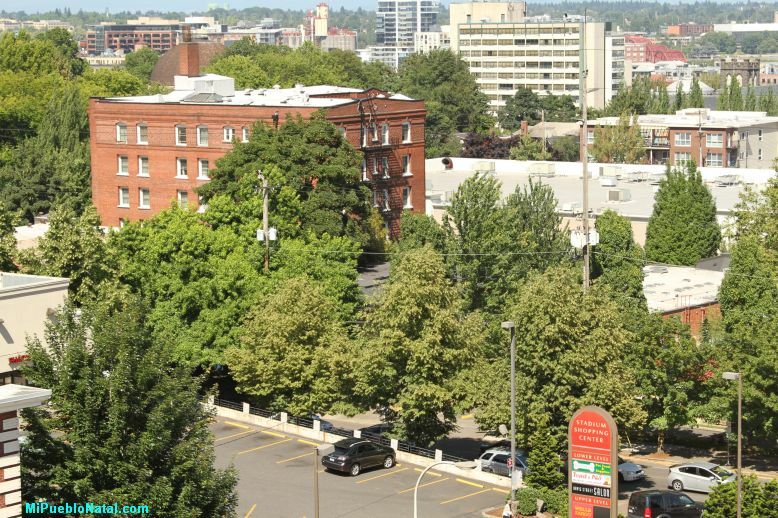 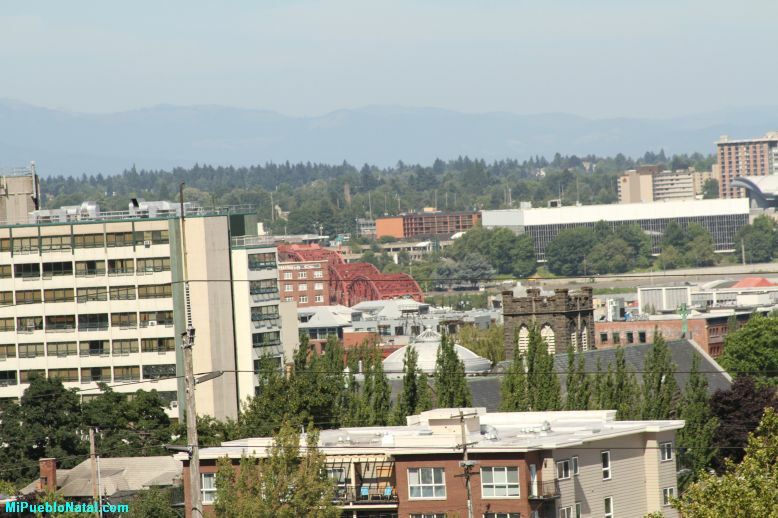 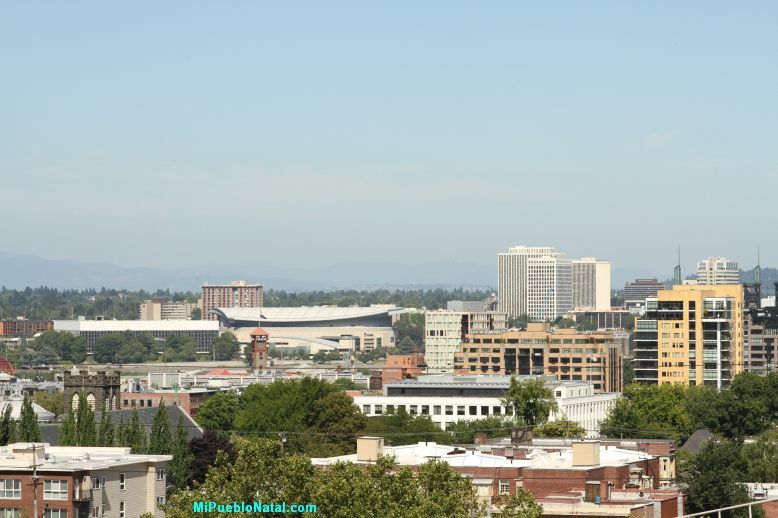 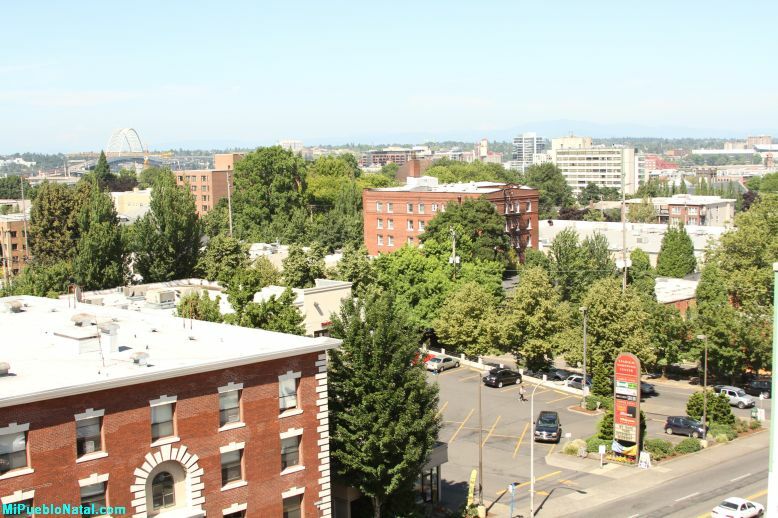 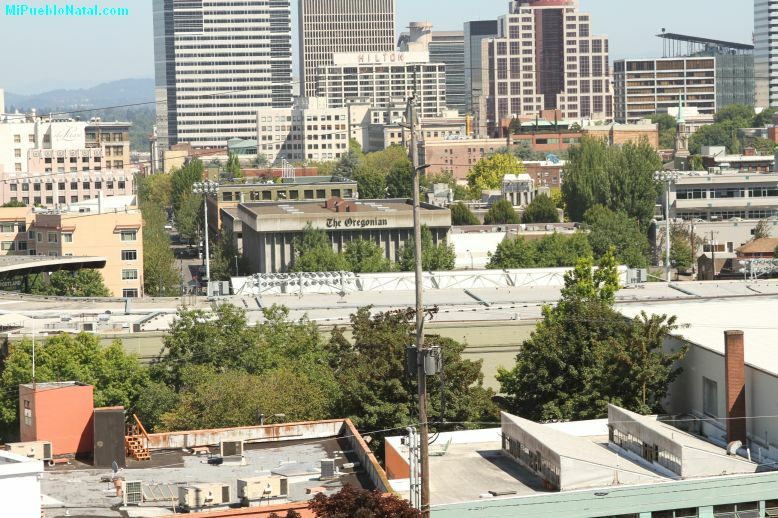 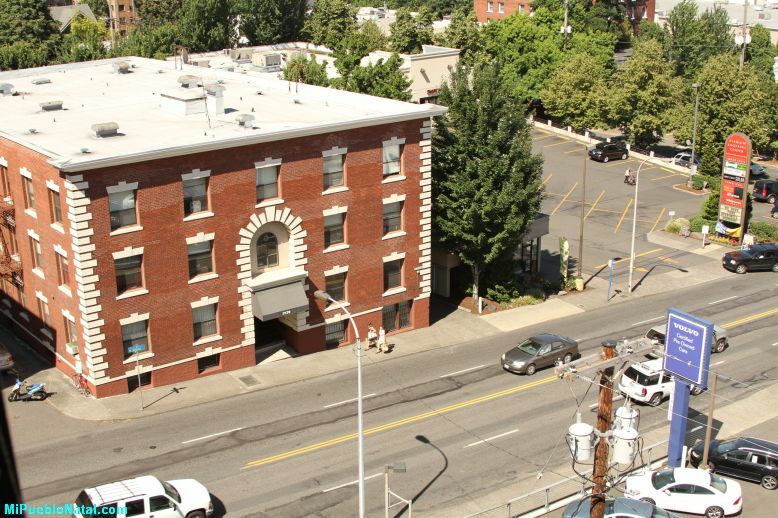 Portland is situated near the foothills of the Tualatin Mountains, also called the West Hills and the Southwest Hills, which pierce through the Northwest and Southwest regions of the city." 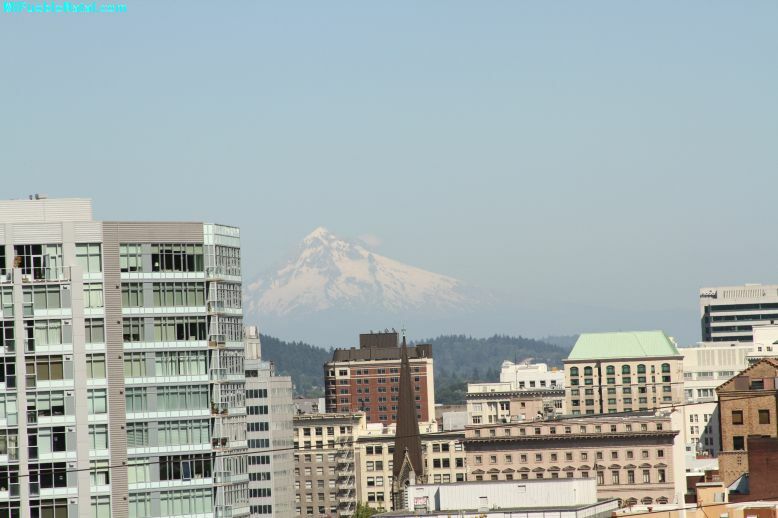 Elevation is 50 feet and the highest is 1280. 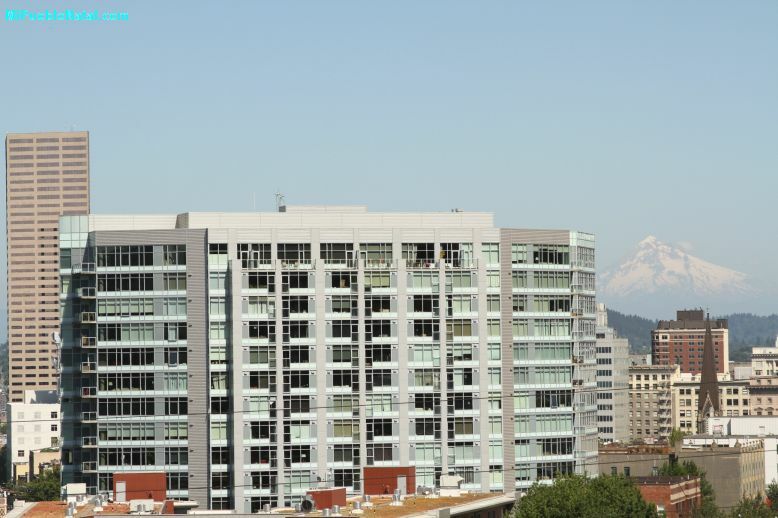 The lowest is -1.20 feet.